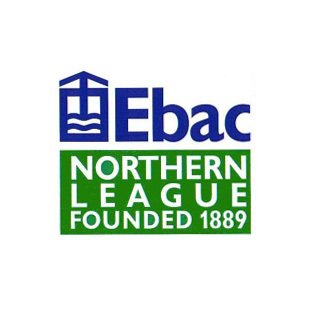 Mike Amos – the former chairman of the Northern League – has been awarded the title of Senior Vice President. Mike stood down at the end of last season after 20 years as chairman and 30 years’ involvement in the league. In the Camerons Brewery Brooks Mileson Northern League Cup, crisis hit Durham City won 3-2 at Crook Town on Tuesday night. Crook took an early lead through new signing Damon Ellis, but Durham levelled through Thomas Colledge. Phil Caley restored Crook’s lead, but Jake Fowler equalised for Durham with a 25 yard free kick. Callum Patton got the winner in extra-time. Marske United easily beat Whickham 6-0 at Mount Pleasant. Northallerton Town manager Danny Mellanby quit after Saturday’s 3-0 home defeat by Billingham Synthonia – even though they’re firmly in the Ebac Northern League Second Division promotion race. Northallerton are seventh in the table and have recorded some high scoring wins this season, but Mellanby says that he’s had enough of the attitude of some of his players after they were beaten by Synners. Shildon manager Gary Forrest told his players that nothing is definite yet as they closed in on the Ebac Northern League First Division title with a nervous 3-1 home win over Durham City on Saturday. Shildon manager Gary Forrest has told his players to treat the Ebac Northern League First Division like a cup competition after they comfortably won 6-0 at relegated Celtic Nation on Saturday.